Oscar Jonker has been working his magic again on Bonsai Empire. He’s been teaming up with Bjorn Bjornholm again to bring us the second part of the Advanced course. I’d been wondering where Empires quality content could take us next and I wasn’t disappointed. Having early access and little time of my own to watch so much content, I sat down one evening to speed review the sections. Well, that didn’t work of course! I ended up binge watching it like a season of Game of Thrones 🙂 Addictive stuff this bonsai thing. If you have watched any of the previous courses on Bonsai Empire you’ll know that you will always get high quality content filmed to a very high standard and edited well cutting to the chase every single time. Advanced Course 2 Didn’t deviate from this in any way. Highlights for me were the section on display and I hope this will be taken further in the future. Some great case studies in there too looking back on previous work and bringing us up to date with were these trees are now in their development. This covers both conifers and broadleaf species. What’s next Oscar? 🙂 Keep them coming my friend. When asked if I’d give an honest review for PBM’s LAB 2 I was excited to see what was different about it compared to other online content for bonsai out there currently. 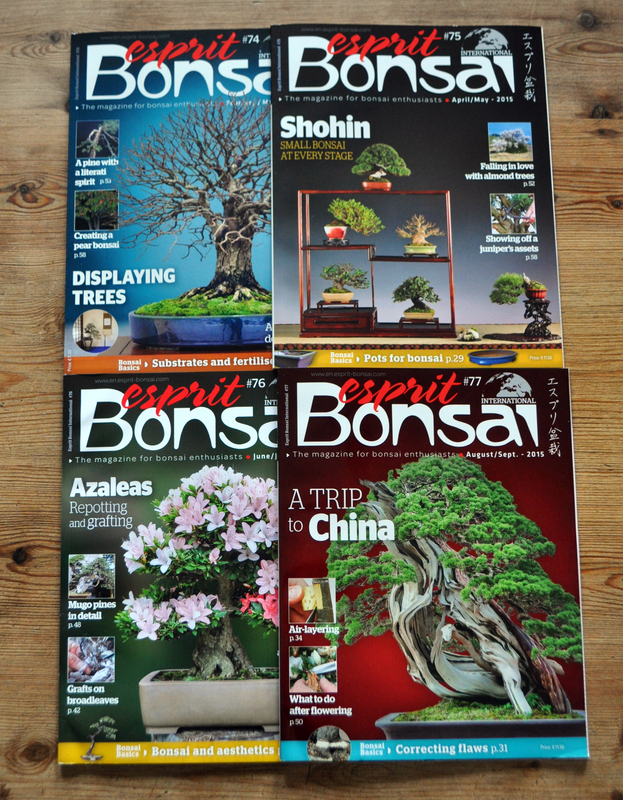 We already have our Mirai and Empire content both of which cater for all our bonsai addictions. What could LAB offer that these didn’t cover already? On the night of the live stream I watched the stream from 22.00 GMT until midnight knowing I was up again for a full on day at 04.00 the next morning. I felt that 2 hours would be enough to get a feel for it but by midnight I was gutted that I really had to get to bed. Happily I was able to dip back in 24 hours later and watch the missed content in the replay. I titled this blog post ‘innovation inspiring Innovation’. Watching a potter, a stand maker and a bonsai artist all pushing the limits of what’s possible, and in turn throwing down that challenge to the others at each progressing LAB session, was a great watch and thought provoking. This actually helps explain the LAB sessions better than words can. I’m a Mirai Live guy and know what to expect from Ryan’s quality work but what blew me away was Austin and Ron’s content in the stream. Both the pots and stands are on another level and far removed from traditional practices.